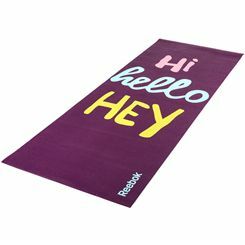 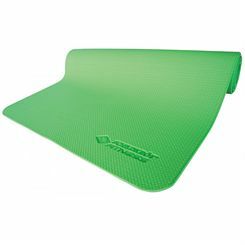 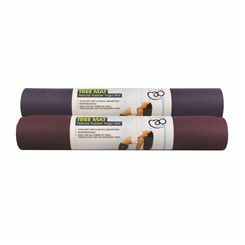 The Reebok 6mm yoga mat is a very comfortable choice that delivers great cushioning from hard surfaces. 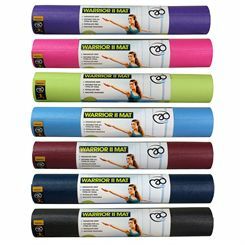 This double-sided yoga mat has a non-slip sticky surface texture that ensures good grip and balance so you can comfortably maintain poses. 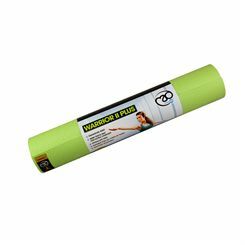 The exercise mat is abrasion-resistant, easy to clean, roll up and store away, and has a very stylish design to brighten up your sessions. 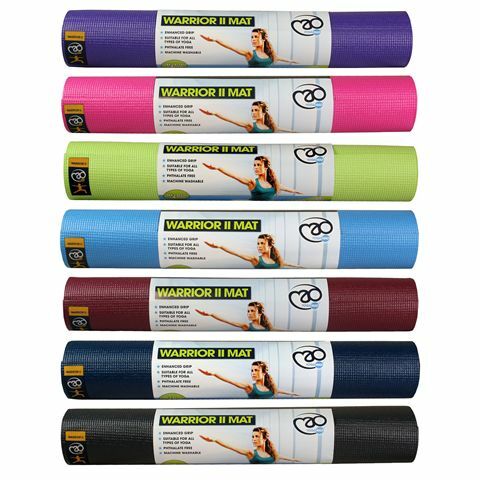 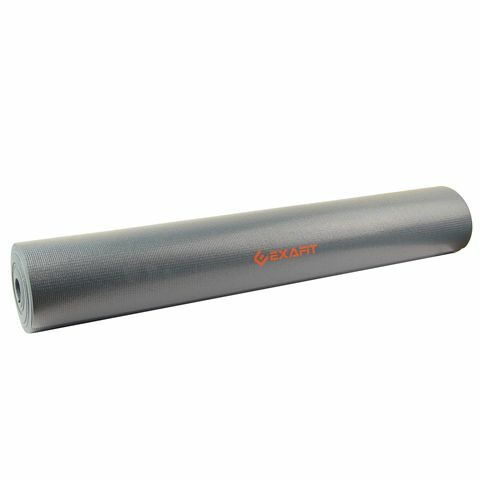 This Warrior II 4mm yoga mat is the latest edition of Yoga Mad’s most popular Warrior mat. 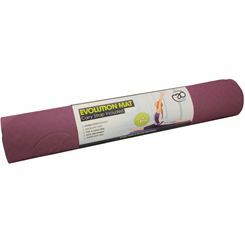 Providing top cushioning and improved grip, the 4mm mat has great thickness for practising your poses comfortably and securely. 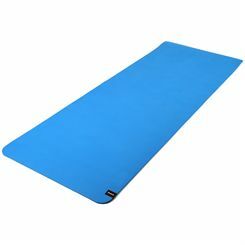 At 183cm (72’’) in length, the mat will support you on all those stretches and long poses. 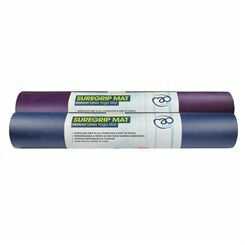 The mat is free from phthalate and can be machine-washed at 40 degrees to keep it clean after use. 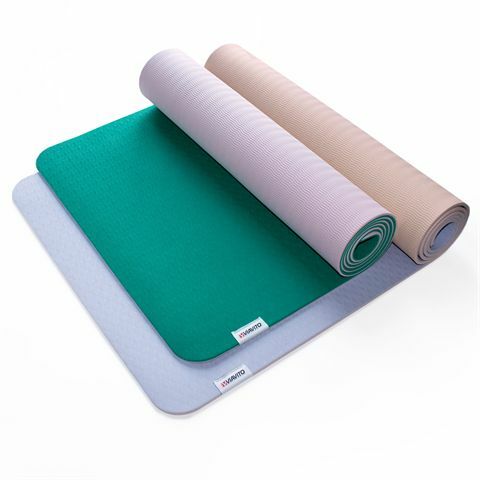 Yoga mats are mainly produced from high quality rubbers or foams with anti-slip properties. 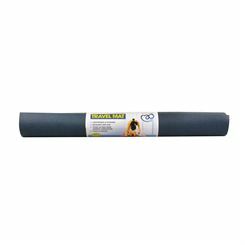 They are used for cushioning and insulation from the cool floor during the exercise. 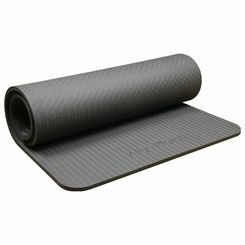 The mats feature compact design, yet provide ample space for the exercise session. 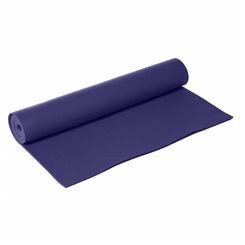 They are also easy to fold for storage. 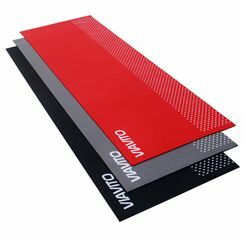 The most renowned producers such as Yoga Mad, Reebok or Golds Gym ensure that the mats are of the highest quality. 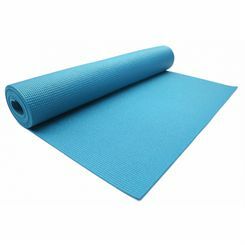 Sweatband.com offers them in most attractive prices and with free delivery.